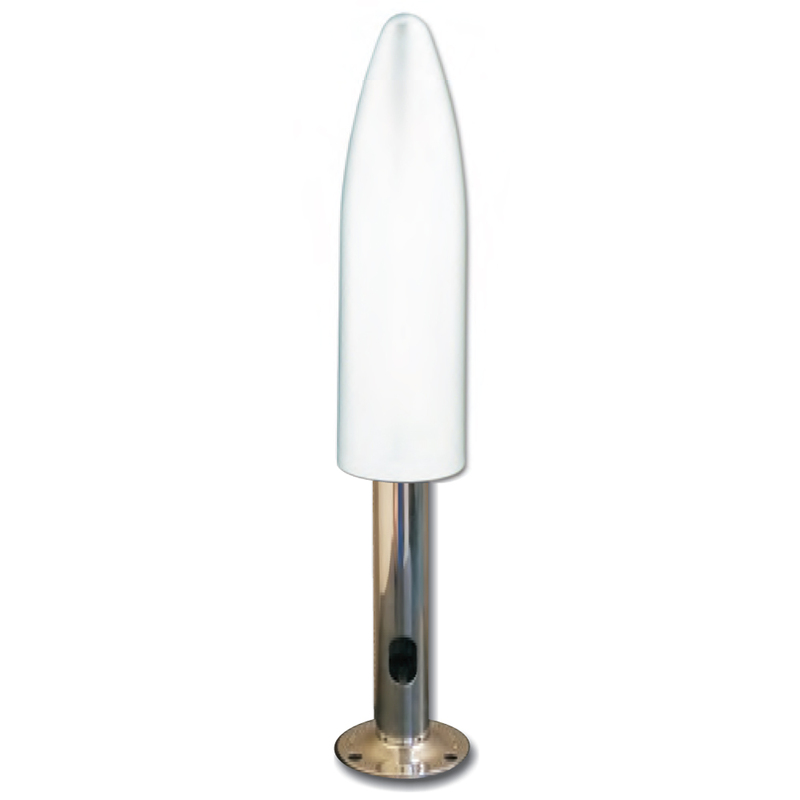 The 1264-PW is ideal for marine applications with its included 1" x 14 316 stainless steel base. Maximum performance and distance is achieved with its physically resonant design and outstanding VSWR of less than 1.5:1 in all 3G and 4G bands. Low VSWR equals maximum radiated power from the antenna providing maximum signal range.